Hi, my name is Jenni Mackay and l am an experienced primary school teacher who has taught learners in Early Years Settings through to Primary 7 pupils. I am currently working as an Educational Support Officer in Digital Learning for Dundee City Council, focused on developing technologies based learning opportunities for our pupils and staff. I am passionate about using a wide range of technologies effectively, to enhance learning experiences and engage students to ensure depth and clarity in knowledge and skill sets gained. I have a keen interest in developing computer science and computational thinking within schools, across all ages and stages. I have organised citywide events showcasing our learners coding and graphic art skills which have been supported by local industries, games developers and graphic designers. I am also hugely involved in developing the use of 3D printing as a tool for learning with our youngest learners at nursery school, right through to our oldest pupils in secondary schools across the city. 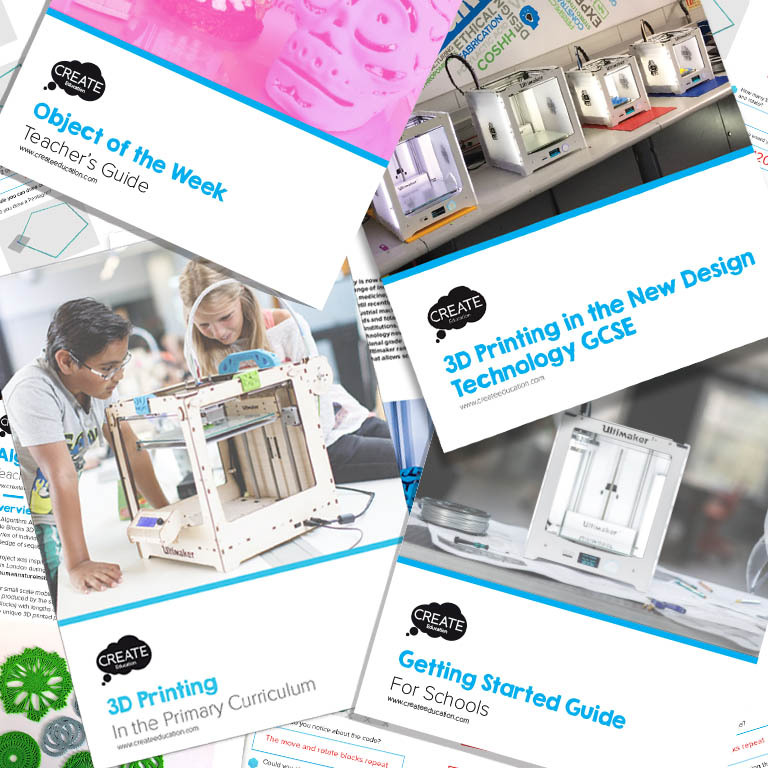 I have led projects developing learners’ understanding when using a range of software for 3D design including Tinkercad, Google SketchUp and MinecraftEDU. 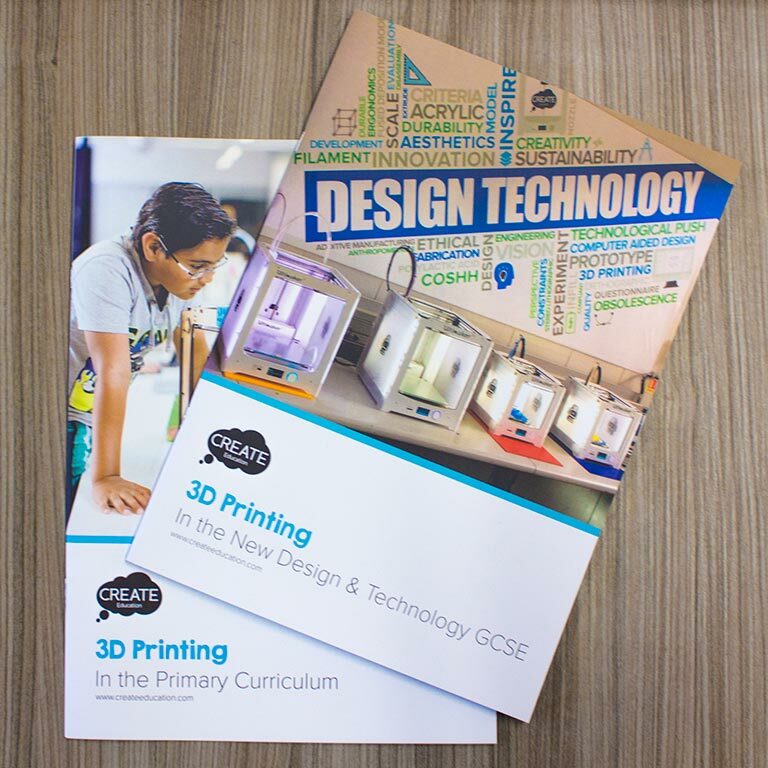 This has allowed learners to print physical models which represent their ideas and allowing them to further develop their understanding of design and problem solving. 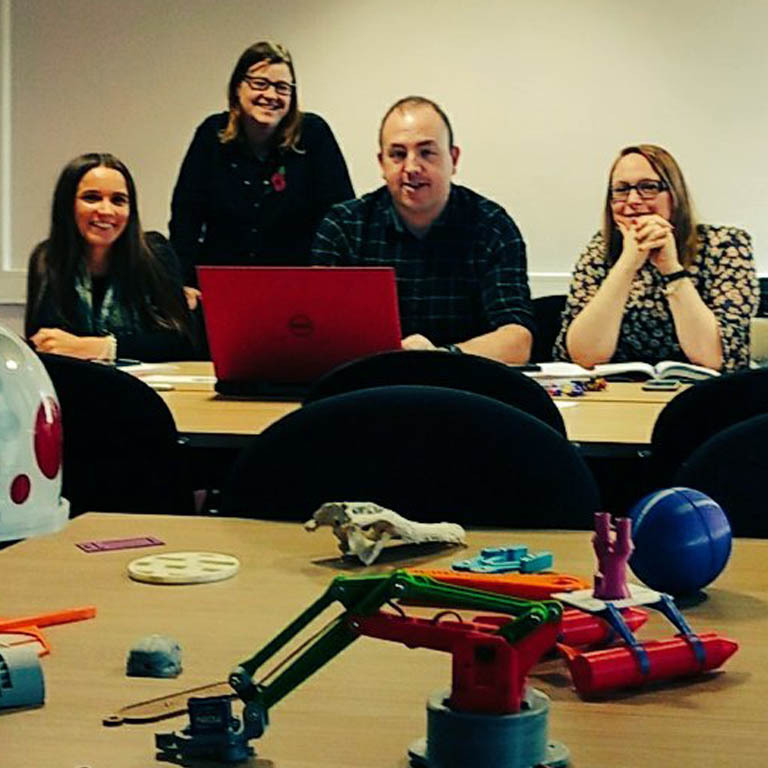 Projects such as the environmental design focused Early Years Playground, #Dun3Dee and Build It Scotland-Build It Dundee have allowed me to demonstrate the positive impact 3D printing has on Technologies within Curriculum for Excellence. Working with practitioners and partners including BBC Scotland and the University of Dundee allows me to ensure we are preparing our Developing Young Digital Workforce, giving them skills for learning, life and work as well as building on literacy, numeracy and health and wellbeing skills and attainment. I am passionate about using a wide range of technologies to enhance learning experiences and engage students to ensure depth and clarity in knowledge and skill sets gained. 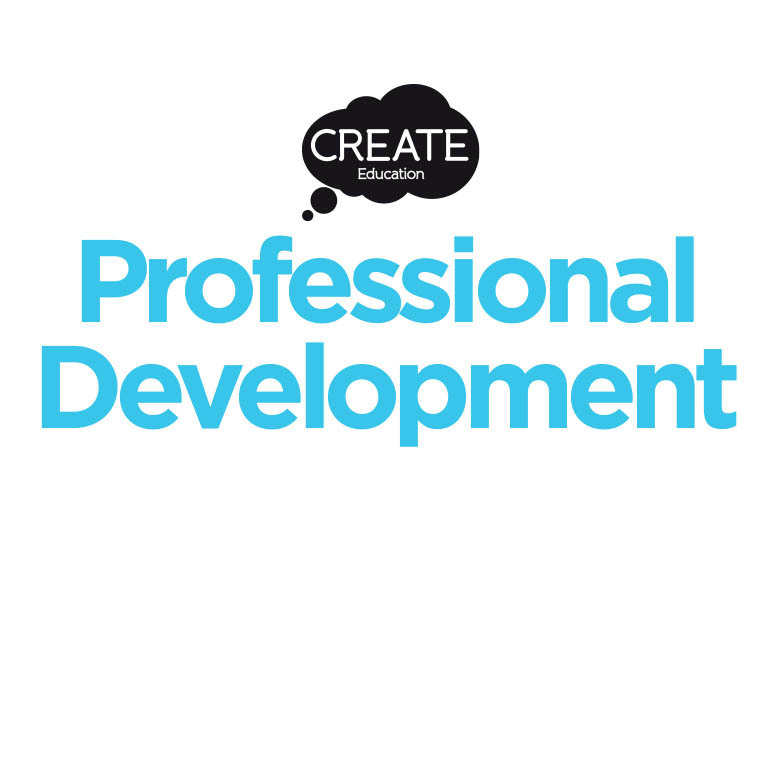 I am a Raspberry Pi Certified Educator, Promethean Advocate and am thrilled to now be a CREATE ambassador.